Going into animation school and built this very upgradeable ryzen gen 2 system with an rx 560 inside. I'm going to Drexel University so I went with the yellow and blue lights on a black and white theme. May be a minor upgrade from the 1600x or 2600 or even 1600 I really love this processor and get great performance out of it. 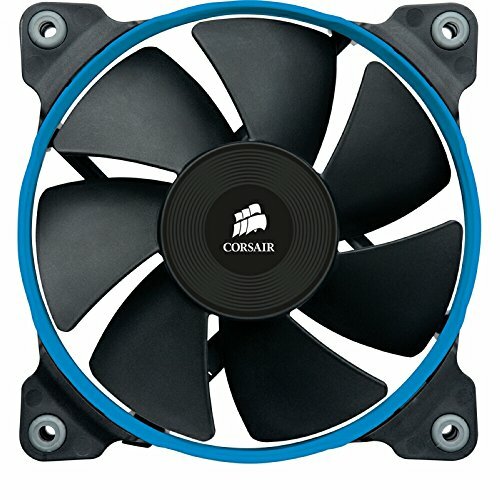 Kind of loud with stock fan but swapped it for a corsair sp120 quiet edition and it runs quietly and keeps my cpu 10-20° cooler than stock. The lights look amazing and it has everything I need. More expensive than asrock master sli/ac I would've gotten that one but it wouldn't have gotten here on time. Good Ram, decent price, the white version looks amazing in my black and white build. Runs my games decently without getting too loud. Best case for price hands down. CUSTOMER SUPPORT WAS AWESOME!!!! I scratched the side panel and they sent me a new one for free. Do you mind uploading some benchmarks for the 2600X? Sure no problem! I'll do it tomorrow though I have school and work today. Do you benchmarks from some of the games I play (cs: go, overwatch, rocket league, ark) or benchmarks like cinebench and things like that. Exactly those games actually lol, yeah lay them on me. I will download some benchmark tests when I get home. Let game benchmarks on other person's comment. Btw you should change the description from ‘gtx 560’ to the RX 560. In other words, it looks great! Haha didn't realize I did that. Did you get any vouchers/steam card with the motherboard? Hi, nice build. 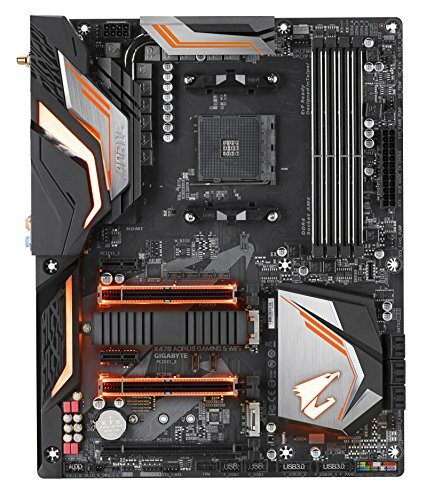 Can you tell me more about the motherboard you're using and your experience with it? I'm considering buying it! The motherboard is great! I originally wanted the asrock x470 master sli/ac but it wasn't going to come in time so I got this. Haven't any trouble, the bios is great and the lights are awesome. Call me crazy, but it almost looks like there isn't a fan behind that radiator. There's a fan back there right? I can only see the top exhaust and the 2 front intakes. Yea I put a sp120 back there. You should switch the radiator to the top/front if possible to improve airflow since that really is impairing your exhaust. Have you used the wifi on it? How is it? I have used the wifi. Its perfectly fine for me no worse than my laptop phone or xbox that I've noticed. It's what I use while gaming and haven't had problems. This build looks really nice. How much did the parts cost you? 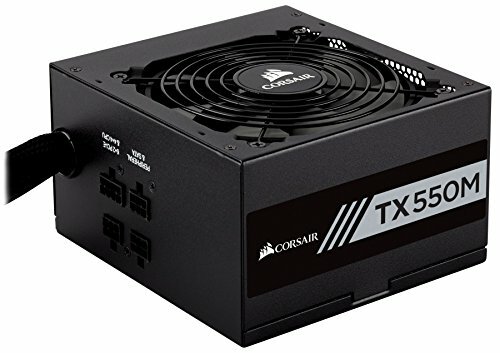 I have seen some bad reviews on the Aero ITX version of the RX 560 card as it only has one fan. Is this a problem or is it fine? Anything else you can tell me, good or bad about this build? I'm looking into build a system based on AMD Ryzen 5 2600X paired with RX 560 GPU & the X470 chipset motherboard. With complementary parts, at this time the cost would be around 13 000 SEK (equals 1,445USD and 1100GBP). tell me what you want to do with it and I will let you know what the best build for you is sorry to respond so late. Did you put more RAM in this?